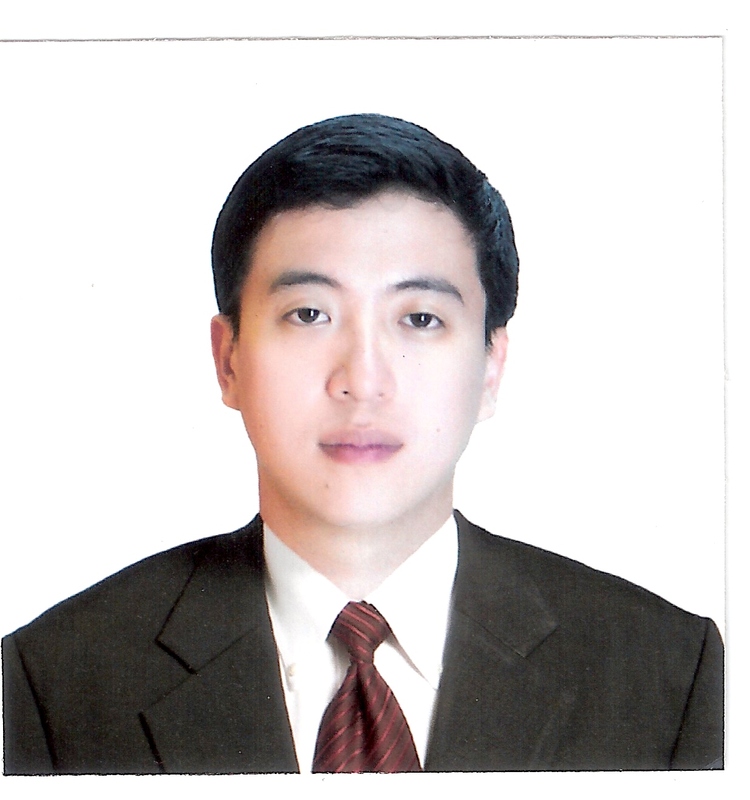 Dr Homer Lim is a graduate of University of Santo Tomas. He is trained in complementary and integrative medicine. His interest in complementary therapies began while he was practicing as a conventional Geriatrician in 1998. He would see old patients with a list of over 20 medications and half of which were to negate or counteract the side effects of the main medicines. This made him continue his research on alternative medicine. He began researching ways of treating diseases without using conventional medicines, as these cause side effects which are sometimes serious; and secondly some are quite expensive. He saw retired patients spending their entire monthly pension on the medications prescribed, leaving nothing else for their daily needs. During this time, he had the opportunity to practice as a researcher at a Medical Spa in Thailand. He then moved on to medically supervise guests for a hotel for handicapped people. These experiences led him further into the natural healing properties of food as well as complementary therapies such as acupuncture, biofeedback, and traditional Chinese and Thai medicines. After 2 years of working in Thailand, he came back to the Philippines and started his own private practice. He began seeing more and more cancer patients who were seeking alternative therapies due to either conventional cancer therapies became intolerable due to side effects or the patients themselves refused to. His field of expertise is on integrative oncology (integrating natural and conventional cancer treatments), acupuncture, detoxification, Orthomolecular medicine, homeopathy as well as energy healing. He was the medical director of The Farm at San Benito form 2010 till 2015, where he upgraded the integrative medical therapies, garnering numerous awards for the Farm. Currently, he is the vice president for training for the International Society for Integrated Anti-Aging Medicine as well as the conference director for the International Anti Aging and Integrative Medicine Society. He is practicing at Akesis Holistic Health, Beautylosophy and as medical operations director at Heilen Wellness Center. He is also a well sought after international lecturer on nutrition, acupuncture as well as cancer treatments for doctors and lay. He is likewise frequently invited as a guest host for radio and Tv shows on complementary and integrative medicine. I am very interested in alternative medicine and incorporate many modalities in combination with my chemo. Acupuncture, massage, nutrition, supplements, vitamins, reiki, cranial sacral work. Would be interested in knowing more about your work. hi doc homer. i used to be your patient in living well (megamall) and i want to consult with you again. where is your clinic now and what’s the schedule? Hello Dr. Homer. Have you treated a patient w/ lymphoma before? I’m interested about the alternative treatment that you may suggest for this condition because an uncle of mine was diagnosed w/ lymphoma recently. Hope to hear from you soon. Thank you. My mom has an advanced stage breast cancer. She just had mastectomy 2 weeks ago. She has a check up on jan. 4, 2018. I want to bring her to you for consultation ASAP. when can i bring her? Thank you. My mom has an advance stage breast cancer. She just had a mastectomy 2 weeks ago. She has a check up on January 4, 2018. I want to bring her to you ASAP. When can I bring her? Thank you. Hi.doc.im very interested about that alternative treatment.have you do treatment before in stage 4 breast cancer?what would be the steps to do with my sister suffering in that massive desease?can you do treatment or her? My mom was diagnosed with medullary carcinoma. What is your impression for this? Thanks. Godbless. Hope to hear response from you soon. Im seeking out liquid DMSO and 35% food grade hydrogen Peroxide. Do u supply these or know of where to buy cuz i cant seem to find these simple products online for some stupid reason in Phil. Im inquiring for a filipina friend. do younhave cured patients?Are you familiar on Dr.Abram Hoffers work?